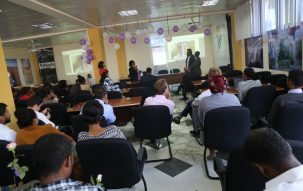 Ethiopian Agribusiness Acceleration Platform - EAAP is an accelerator that helps honey and beeswax agribusinesses to scale up. 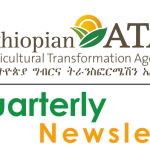 The ATA is a strategy and delivery oriented government agency created to help accelerate the growth and transformation of Ethiopia’s agriculture sector. 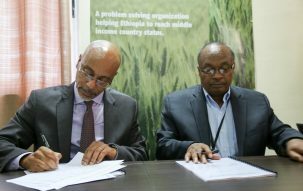 The Agency’s mandate is focused solely on improving the livelihoods of smallholder farmers across the country. 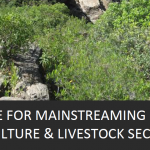 The ATA is mandated to support and enhance the impact of three primary approaches to catalyze transformation of the agriculture sector: the Agricultural Transformation Agenda, Agricultural Commercialization Clusters (ACC) Initiative, and the Livestock and Fisheries Sector Development Project (LFSDP). 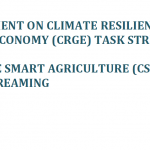 The ATA takes a leadership role in implementing specific projects within the Agricultural Transformation Agenda or Agricultural Commercialization Clusters Initiative, focused on exploration of new ideas or national scale up of a particular concept to rapidly improve the production and productivity of crop and livestock commodities or o develop the agribusiness and agricultural marketing sub-sectors. GTP I focused on accelerating growth in production of traditional crops. 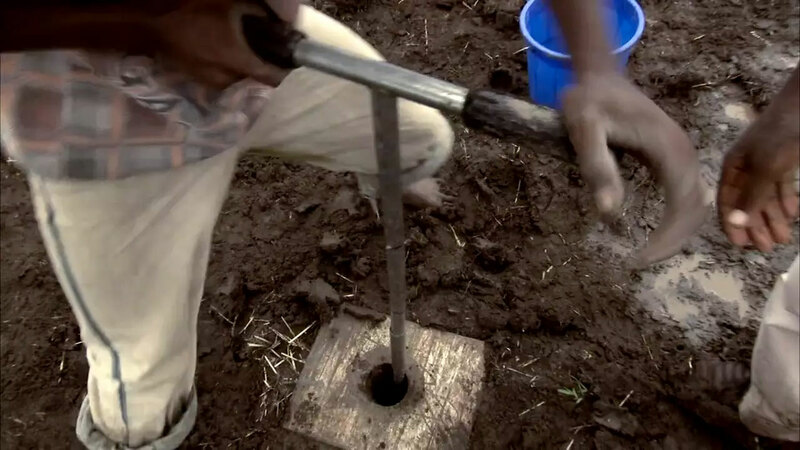 It has done so by promoting the adoption of improved technologies by smallholder farmers, and by increasing investment in rural infrastructure, particularly for irrigation and improved watershed management. 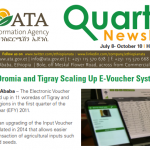 It also emphasized the need to ensure food security across all sections of Ethiopian society. 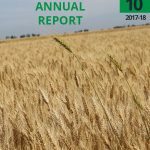 During GTP II, while accelerated growth in agricultural productivity continues to be an important area of focus, a gradual shift in emphasis towards high-value crops and livestock production with enhanced focus on market access is being envisaged. 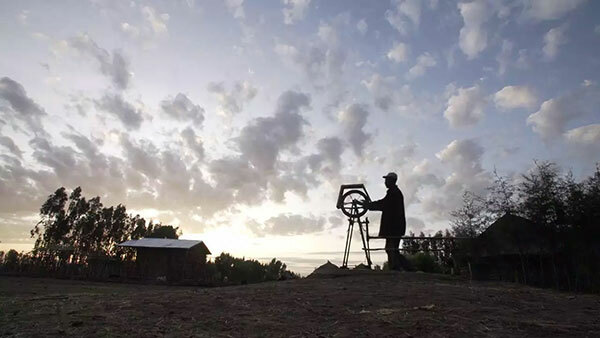 Geographically focused approaches (also known as economic corridors or clusters) have been successfully used in Asian, Latin American, and African countries to drive agricultural transformation and rural industrialization. 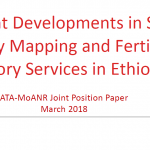 The approach calls for a strengthened value-chain method consisting of localized, adjoining groups of districts (known as Woredas) grouped (or clustered) to focus on agricultural production and commercialization. 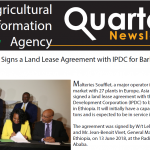 Based on this, in the past, Ethiopia had already launched geographically based initiatives that aimed to integrate and link interventions within the agriculture sector to broader economic plans. Such initiatives, for example the Economic Growth Corridor program, had strong conceptual groundings, but faced challenges in implementation. 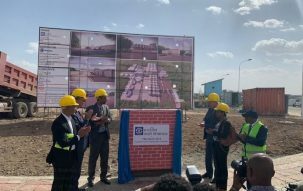 With the twin goals of poverty reduction and eliminating the country’s dependence on food aid in mind, the Government of Ethiopia (GoE) has designed and implemented a number of development strategies over the last few decades. Among these are the Sustainable Development and Poverty Reduction Program (2000/01 – 2004/05), and the Plan for Accelerated and Sustained Development to End Poverty (2005/06 – 2009/10). 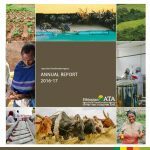 Building on the experiences of these strategies, the first Growth and Transformation Plan (GTP) was formulated for the years 2010/11 to 2014/15, with a set of clear agricultural objectives and targets. 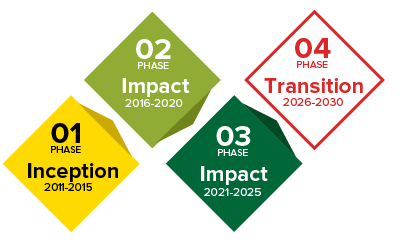 Across the ATA’s support to the Transformation Agenda, ACC Initiative the LFSDP, the organization aims to leverage a number of different approaches in order to maximize potential impact. This includes: a high-calibre strategic and analytical advisory capability to ensure that the agency can support partners and the sector to develop robust strategies, policy analysis, project designs, and other analytical and data-driven outputs; direct implementation support to partner organizations such as the MoALR through the creation and staffing of the MoALR Delivery Unit (DU) and deployment of other staff on special assignments; ensuring effective mainstreaming of cross-cutting issues, including environmental sustainability, climate change adaption and mitigation, inclusive growth, gender, youth and nutrition; acting as a ‘System Integrator’ at Federal and Regional levels by focusing on coordinating and integrating diverse implementation activities; and providing critical support in the area of evaluation and learning. What is the ATA? 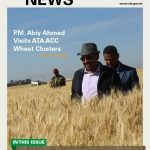 An introduction to Ethiopia’s innovative new effort to transform the country’s agriculture sector. Play Video Row Planter The effort to design an affordable, mechanized planter that can help farmers plant tef’s tiny seeds in rows. 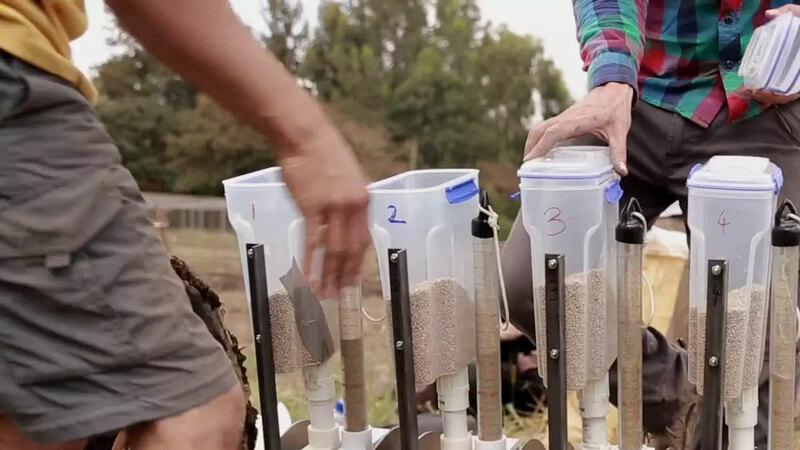 Play Video EthioSIS A first-of-its-kind initiative to map the soil nutrient status around the country and expand fertilizer usage.